Home / Android / App / Hacking / [ Latest trick ] Convert Kinguser into Supersu In Any Kitkat Smartphone. [ Latest trick ] Convert Kinguser into Supersu In Any Kitkat Smartphone. Today I am here with latest trick to convert kinguser into supersu. I know most of our users which have root strategy. 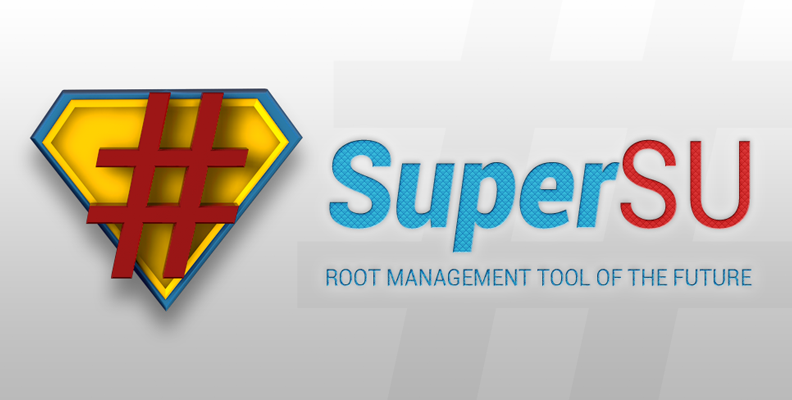 with kingroot want an easy trick to root your mobile with Supersu without installing any custom recovery or Zip. So I am here with latest trick.to convert your kinguser into supersu. 2. Now download super-sume app from here. 3. Install it. Make sure that you have enable unknown sources in your setting. 6.wait till it finishes the process. 7. After finishing it's process it will remove kingroot and install supersu. Note :- This trick works only on kitkat. If the process is finished and you found any kingroot icon just drag it to uninstall .